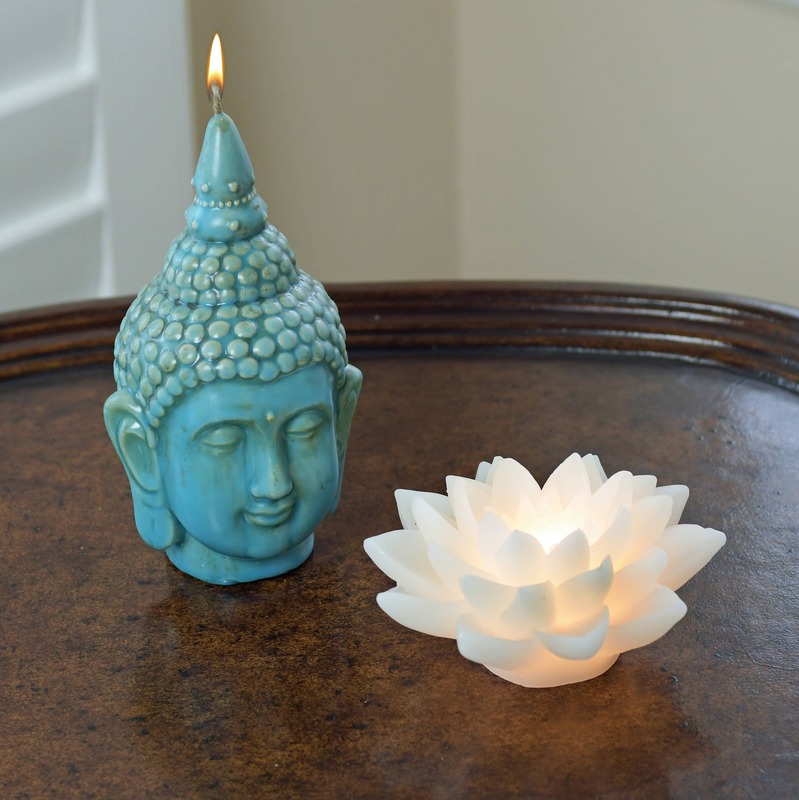 Lovely battery operated LED Lotus Flower candle; made of wax and will never be ruined by a burning flame! 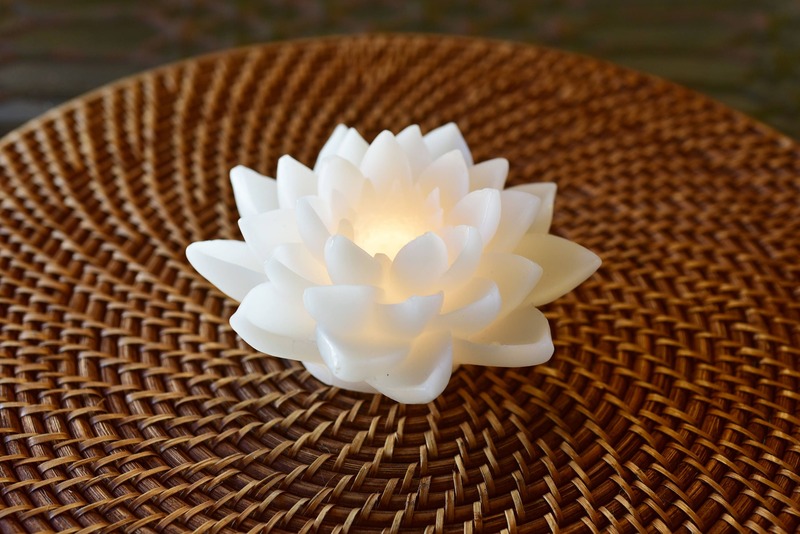 Enjoy the warm glow of the LED light in a beautiful setting of this white lotus flower. This is a lighted Wax candle and beautiful to the touch. The glow is very natural and the light is diffused very evenly because of the wax to really make the candle feel warm. Pair it up with one of our Buddha candles for a special gift or a unique piece of art! Battery (CR2032 type) is included.